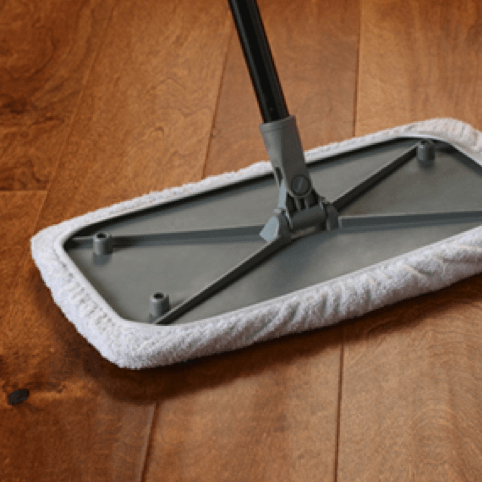 Laminate floors are tough, but they are not all created equal! Some laminate flooring includes waterproof finishes, but others do not, so make sure to carefully follow guidelines and direction from the manufacturer. We at Bassett Carpets have extensive knowledge when it comes to the upkeep of your laminate floors. Should you require and further information or tips, feel free to chat to one of our friendly experts.